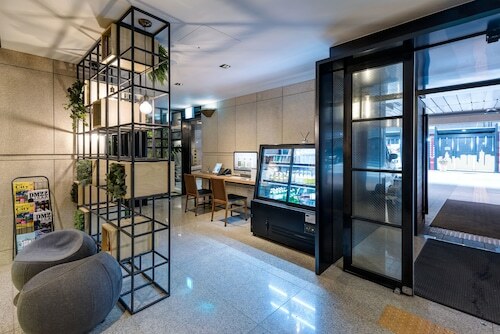 Located in Songpa, this apartment building is 0.4 mi (0.6 km) from Lotte World Mall and within 3 mi (5 km) of Seoul Olympic Stadium and COEX Aquarium. Charlotte Theater and Kidzania are also within 15 minutes. 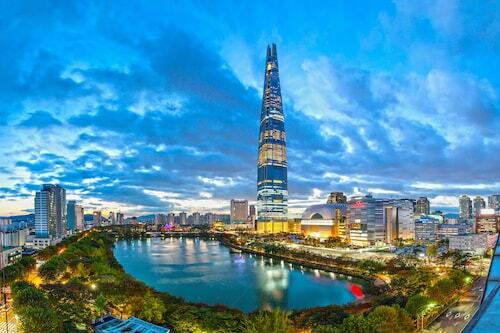 Jamsillaru Station is 14 minutes by foot and Seokchon Station is 16 minutes. 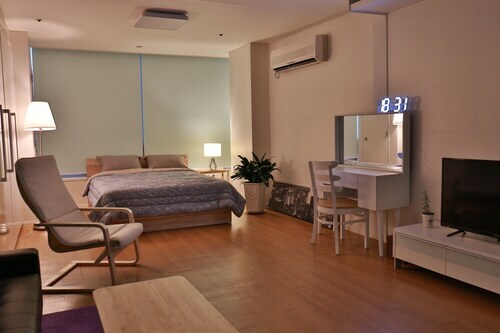 Great hotel with friendly staff and convenient location to Lotte World. 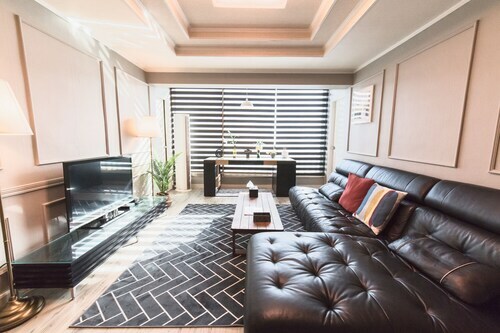 Located in Songpa, this apartment building is within a 10-minute walk of Lotte World Mall and Lotte World Tower. 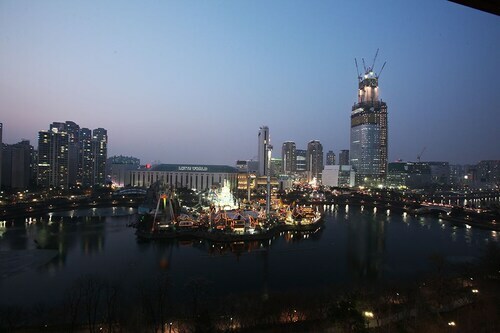 Lotte World and Olympic Park are also within 1 mi (2 km). Jamsil Station is 8 minutes by foot and Jamsillaru Station is 9 minutes. There was no one at the front, with a note of phone number to call. As a foreigner traveler who does not have a cell phone that works in South Korea, I had to ask for a help to a staff at a shop downstairs.